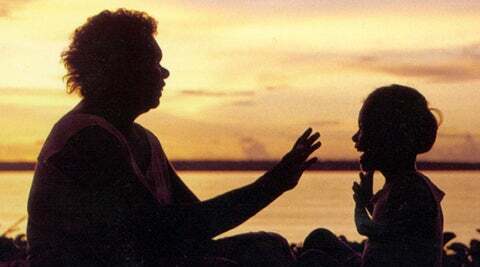 One of the inquiries the Commission is best known for is the 1997 inquiry into the removal of children from Indigenous families, also known as the Stolen Generation. Report of the Inquiry- Bringing them home. The Commission prepared a report for the Indigenous Deaths in Custody Inquiry.